MUK LUKS Men's Aris Shoes Just $21.99! Down From $52! PLUS FREE Shipping! You are here: Home / Instagram / MUK LUKS Men’s Aris Shoes Just $21.99! Down From $52! PLUS FREE Shipping! MUK LUKS Men’s Aris Shoes Just $21.99! Down From $52! PLUS FREE Shipping! TODAY ONLY! 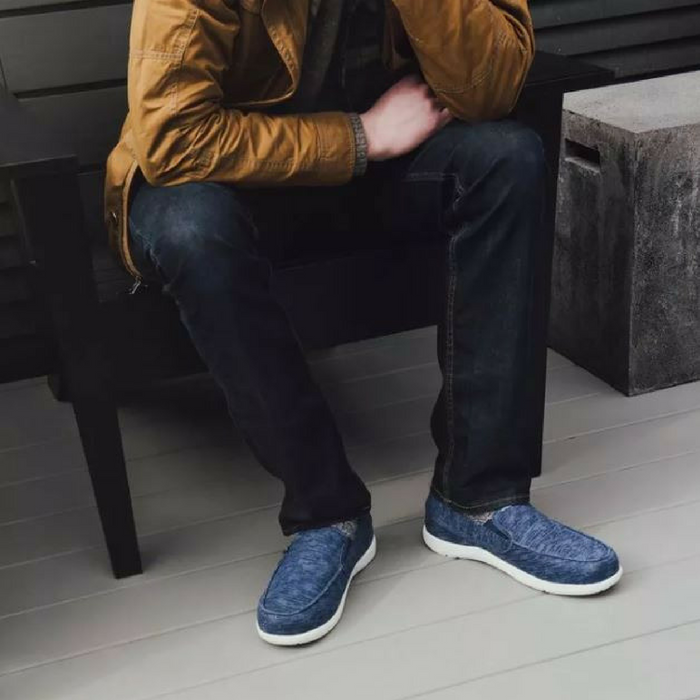 Hurry over to Jane where you can score this MUK LUKS Men’s Aris Shoes for just $21.99 down from $52 PLUS FREE shipping! When you value comfort & fashion, the New MUK LUKS®’Aris has your back. This pull-on shoe offers durable quality & superior comfort with a poly cotton upper, soft polyester lining and double gore stretch sides for a comfortable fit. Spot clean, no bleach, dry flat. Imported.